Intel seemed overwhelmed trying to join the smartphone and tablet markets years ago, but has learned from its mistakes, and wants to supply hardware for low-cost smartphones. The company hopes its code-named SoFIA - now known as the X3 chip - will be ideal for cheaper smartphones and tablets, and still looks to win over manufacturers. At least 20 manufacturers want to use Intel's X3 to power their devices - as Intel looks for new ways to compete with Qualcomm. Intel is now No. 2 in the tablet CPU market, while exploring methods to compete in the smartphone market. The first Atom X3 smartphones will be available later this quarter, with quad-core 3G and LTE models expected before the end of Q2. After the release of Microsoft Windows 10 this year, Intel will supply hardware to run Windows-based phones. 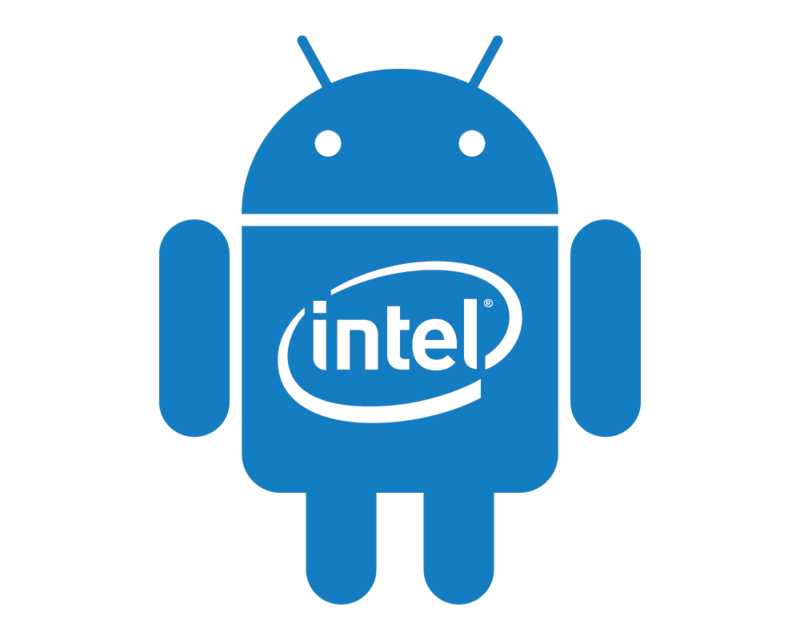 Intel was initially hesitant to back Windows in the smartphone market, due to low market share, but wants to diversify its mobile portfolio.